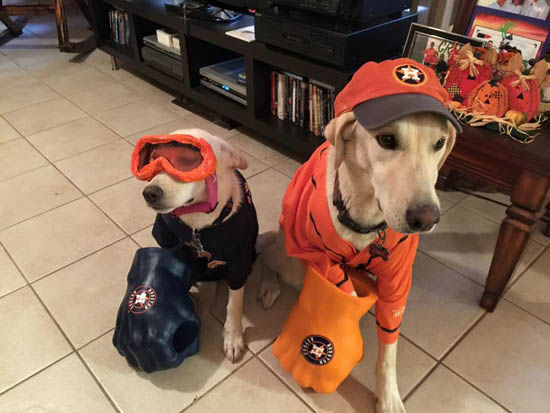 HOUSTON (KTRK) -- It's the day we've all been waiting for: Opening Day 2017! 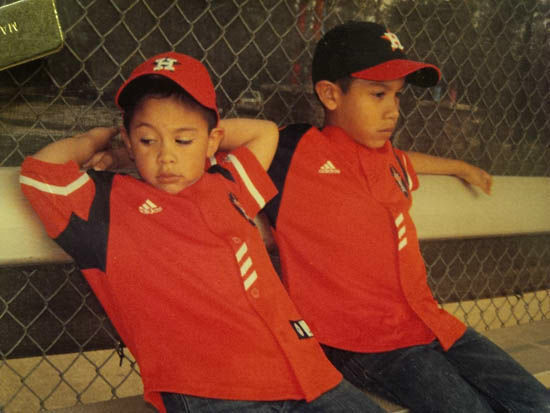 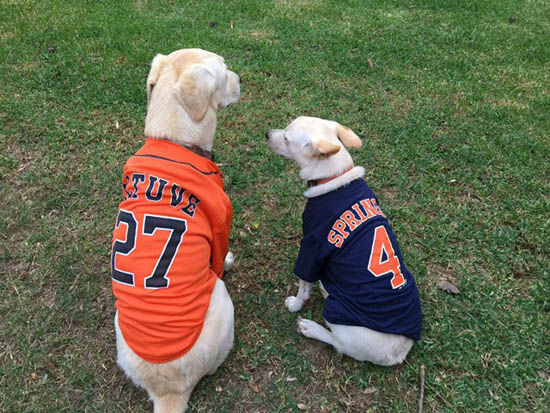 Our Houston Astros' first game of the season is just hours away. 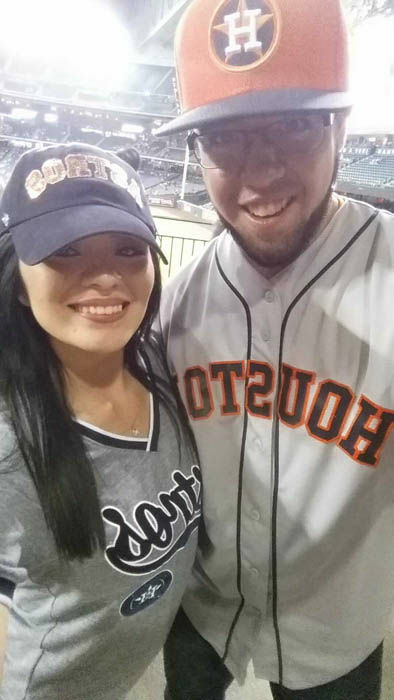 Tonight, the Astros will host the Seattle Mariners at Minute Maid Park. 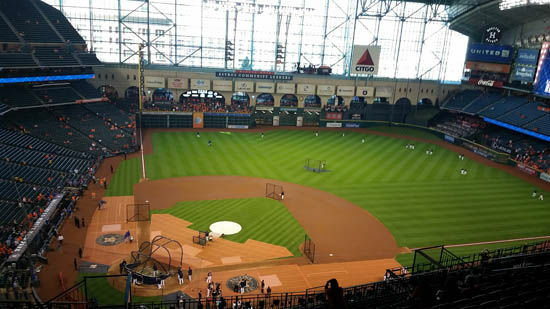 Dallas Keuchel will take the mound and face off against the Mariners' Felix Hernandez at the newly-renovated Houston stadium. 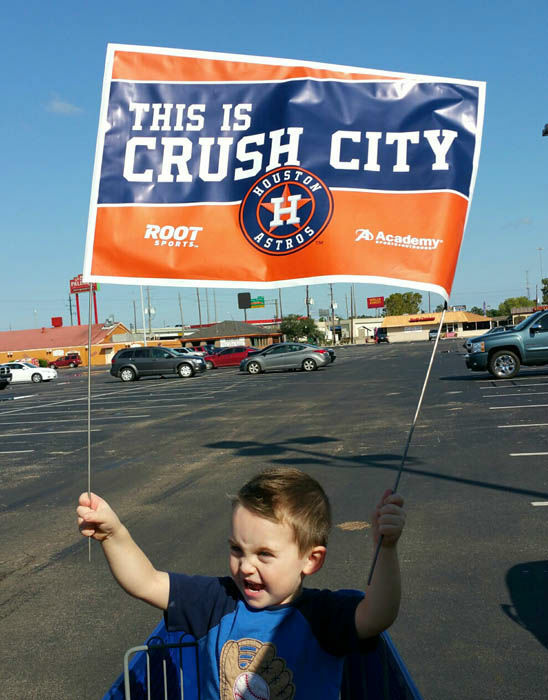 Third baseman Alex Bregman is feeling good about his team's chances tonight. 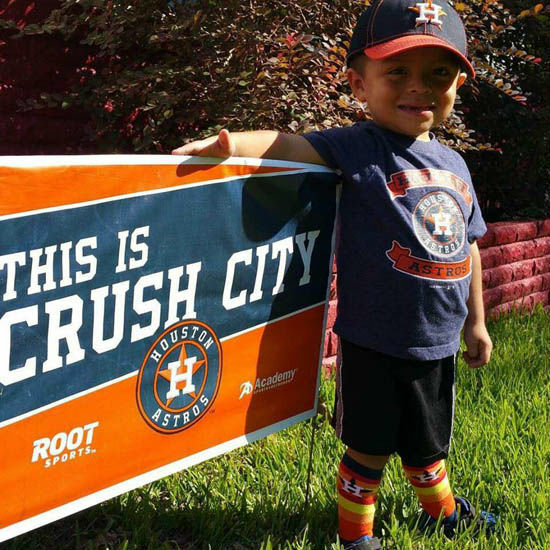 If you are one of the lucky ones with tickets to the game, you can attend the team's opening day "Street Fest." 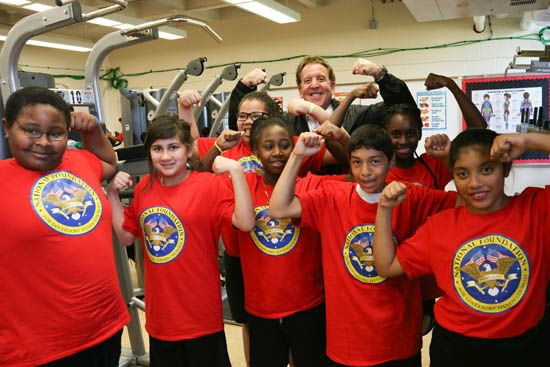 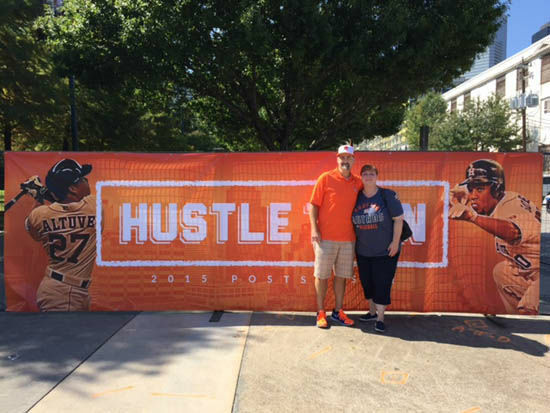 The event will have live music, food trucks and games. 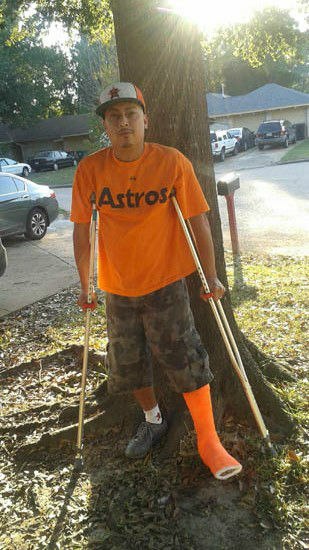 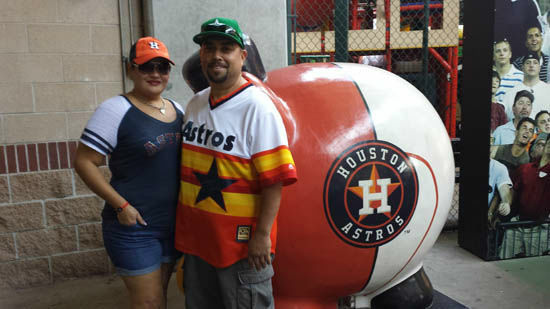 Fans will also have the chance to ask some of the players and Astros manager A.J. 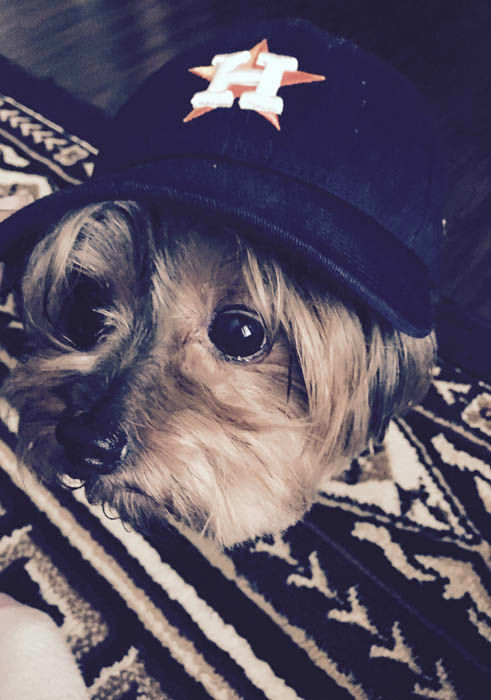 Hinch questions. 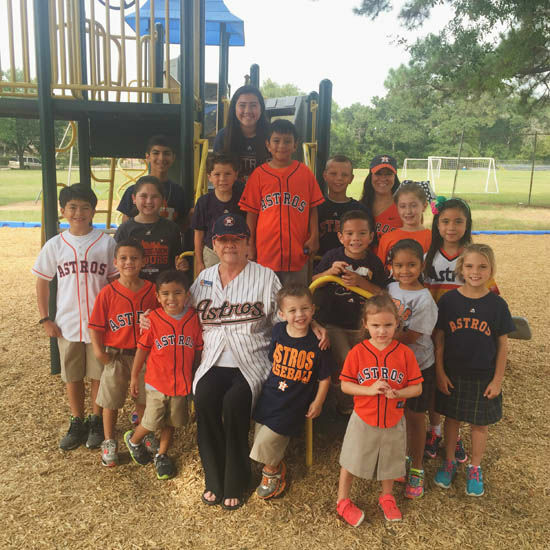 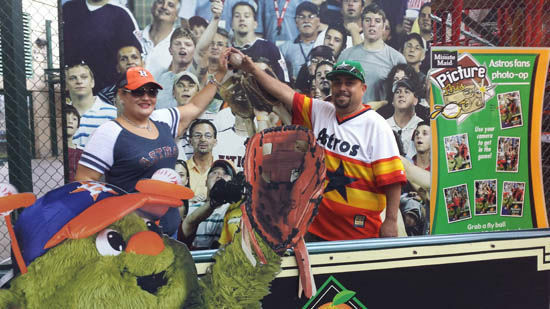 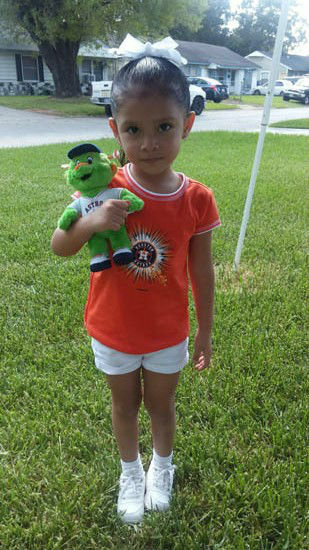 The event starts at 2 p.m. and lasts until 6:30 p.m.
We want to see you in your Astros gear! 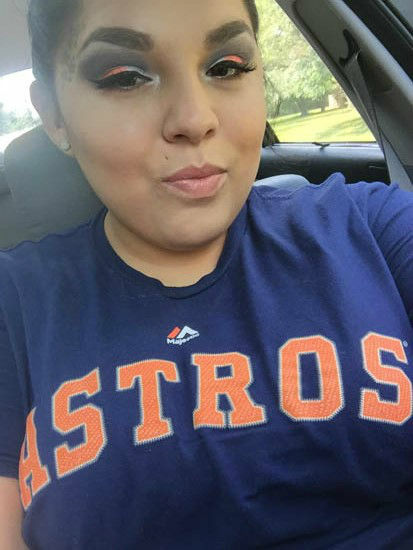 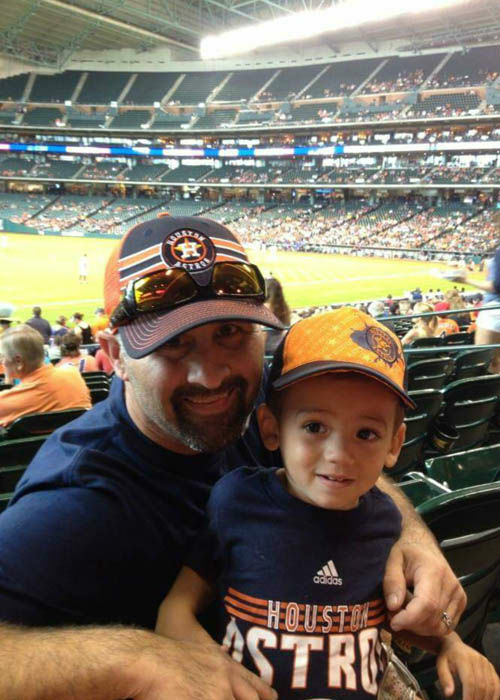 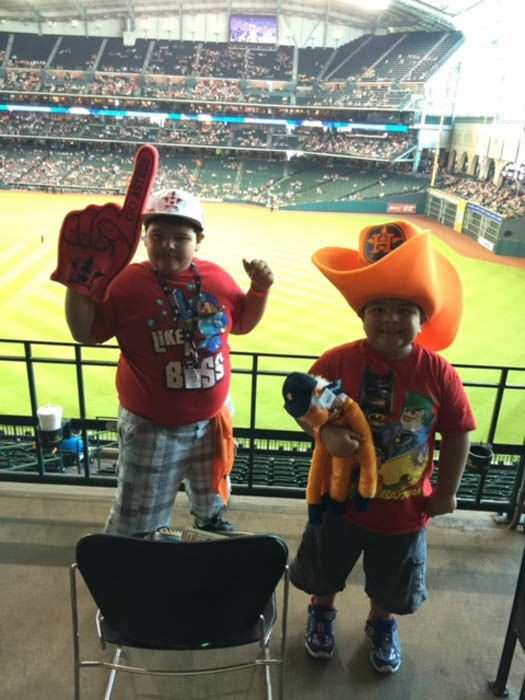 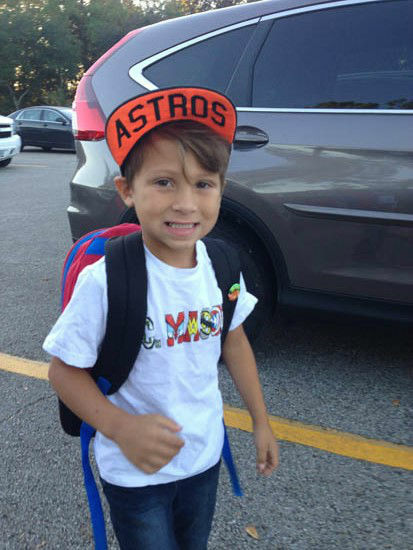 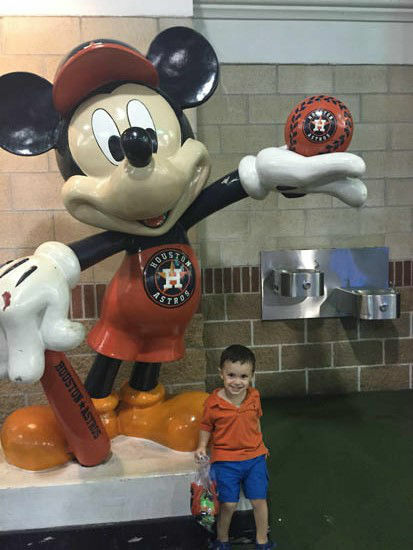 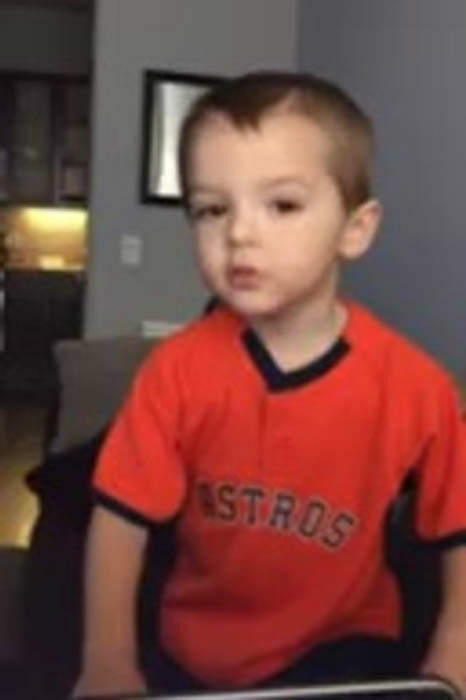 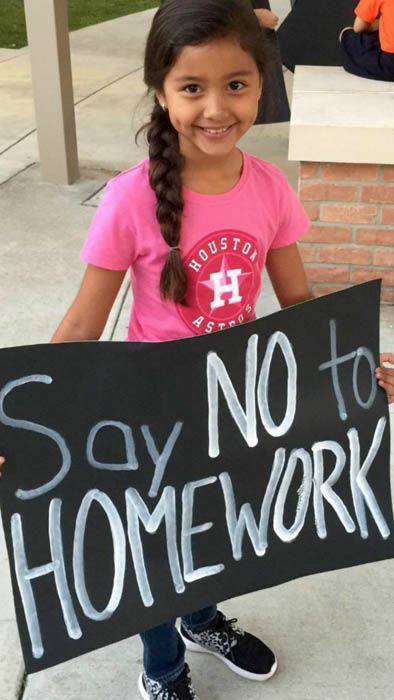 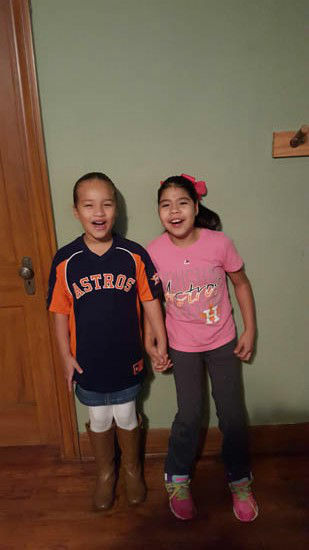 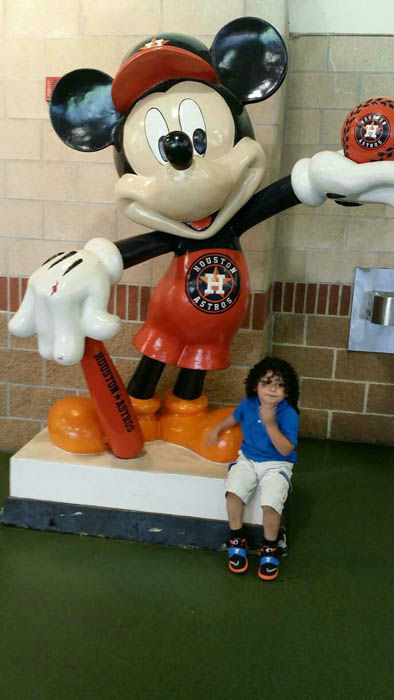 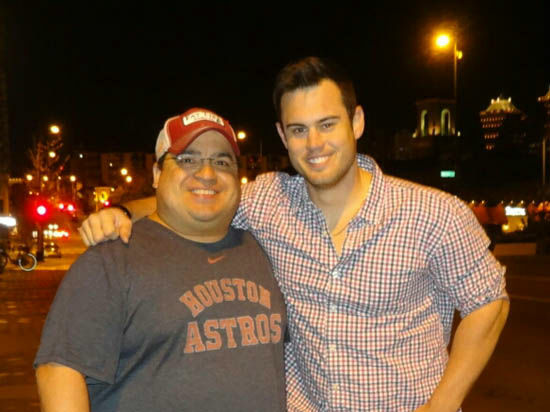 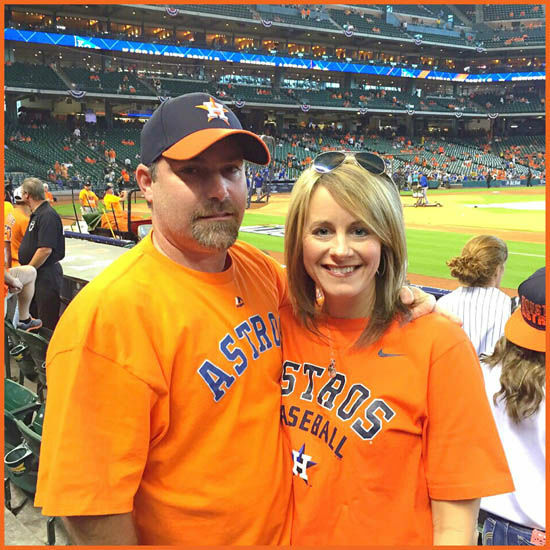 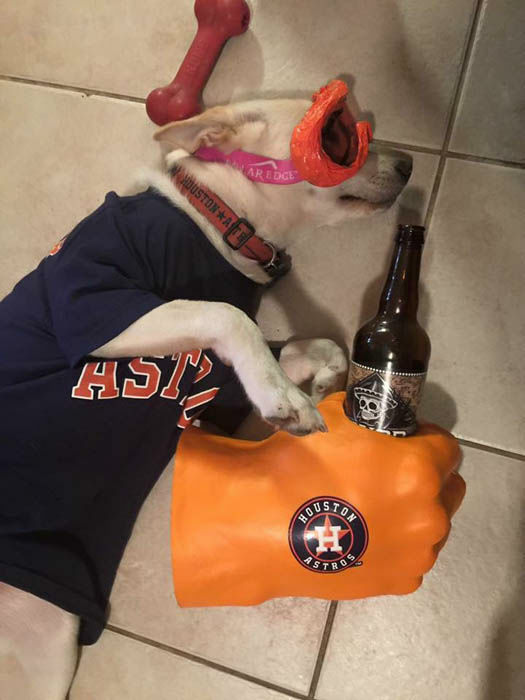 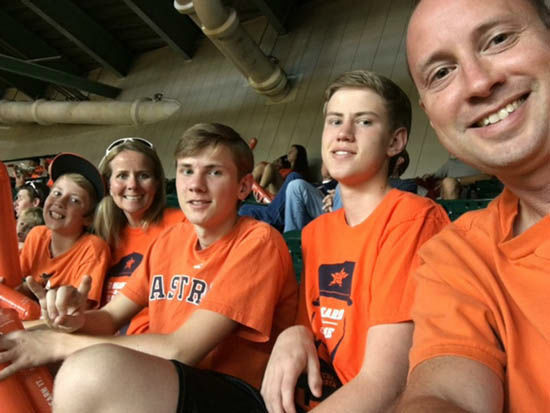 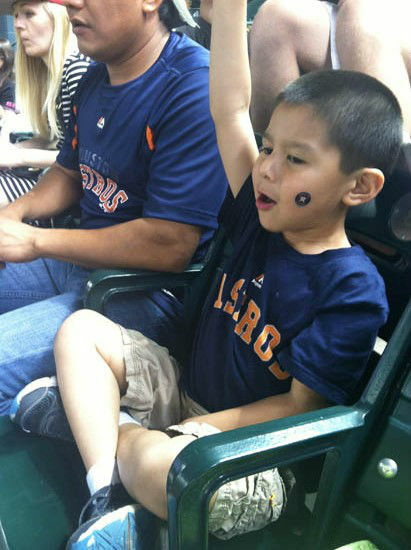 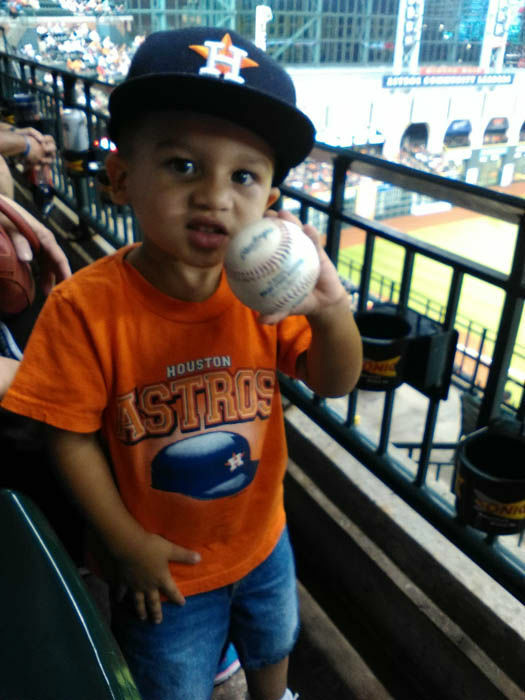 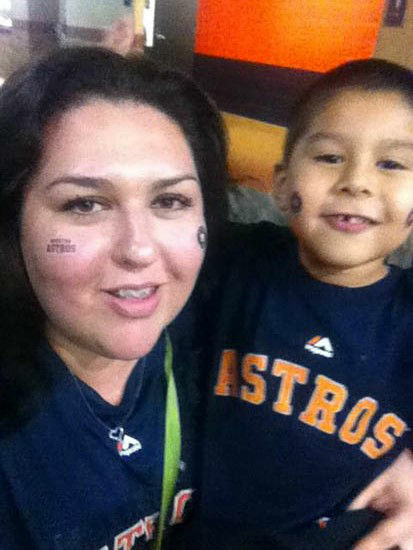 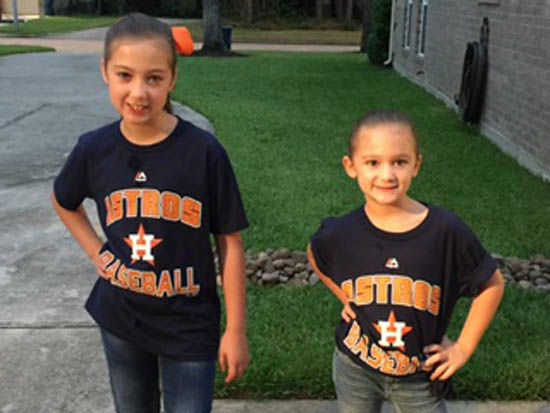 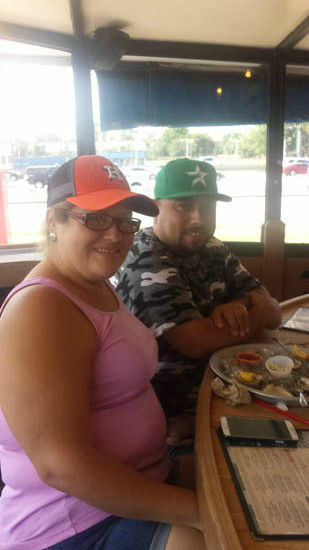 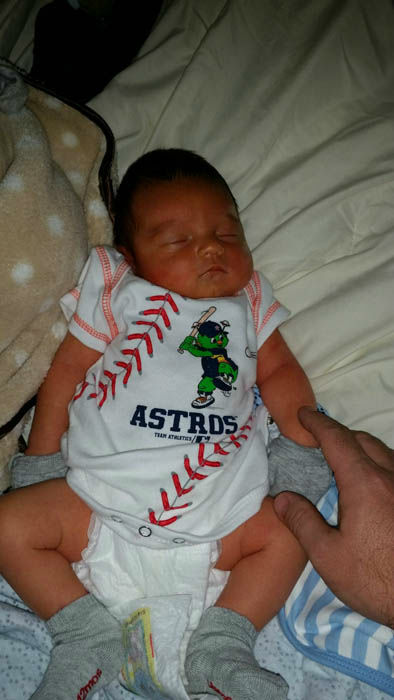 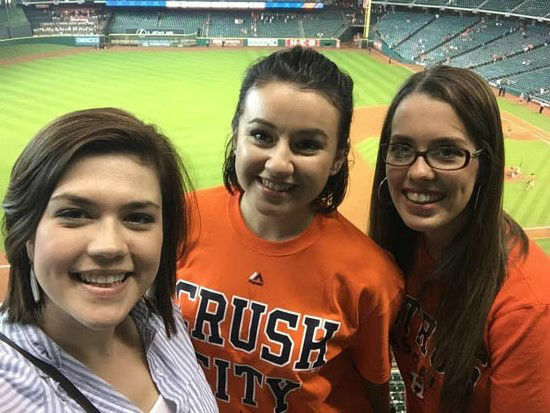 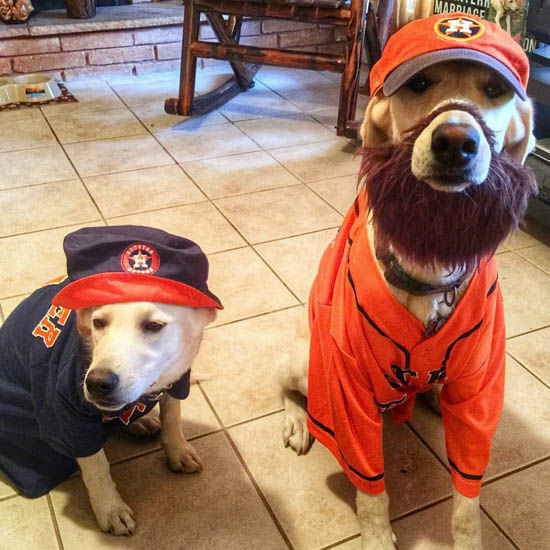 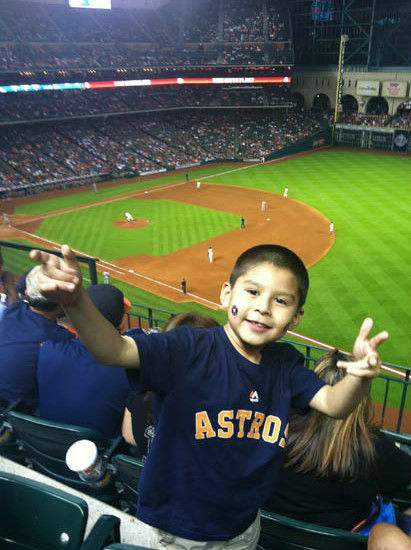 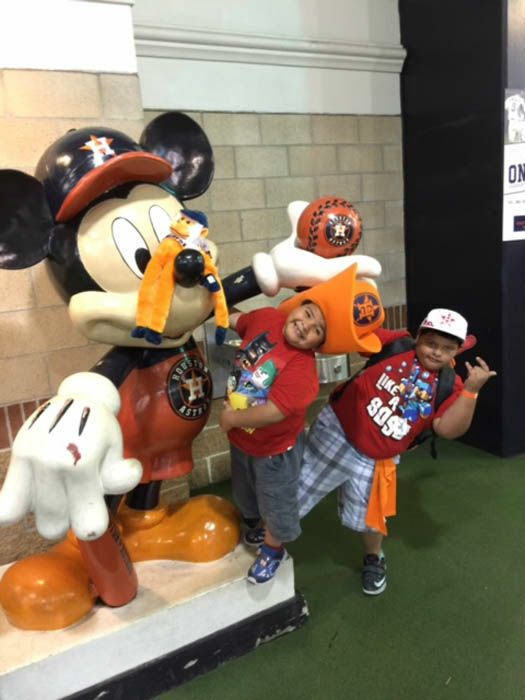 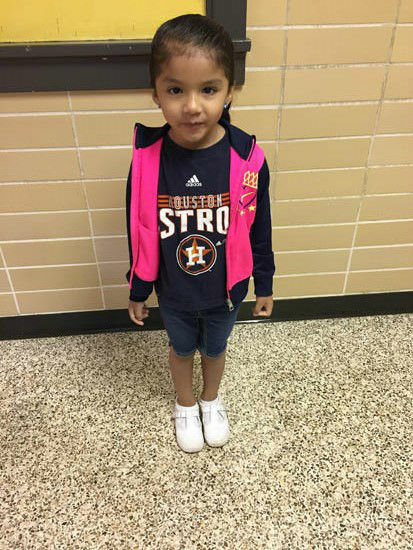 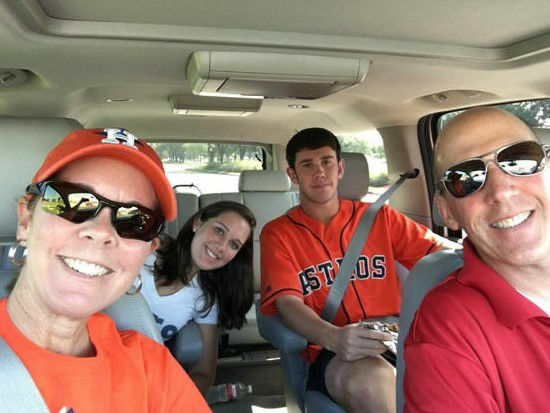 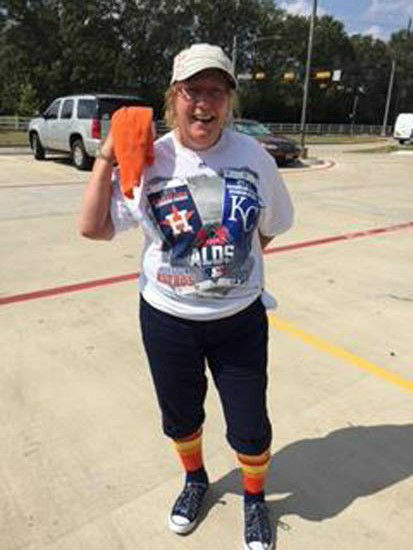 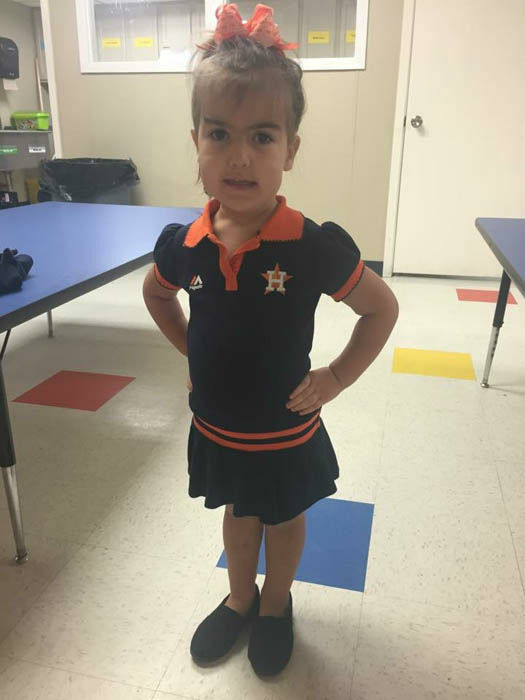 Show us how much you love the Astros by sending your photos to us at news@abc13.com or using #ABC13Eyewitness on social media.